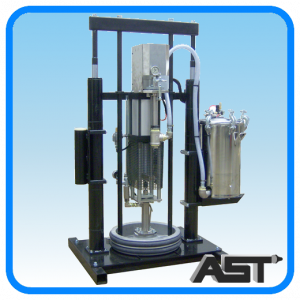 AST equipment is designed, manufactured and assembled in the USA. From standard units to custom built equipment, we have the right solution for you. 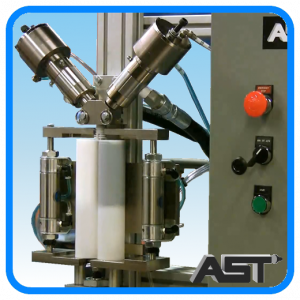 AST has a complete line of the highest quality Cylinder Metering Pumps available for Metering & Dispensing of Single (or plural) Materials. 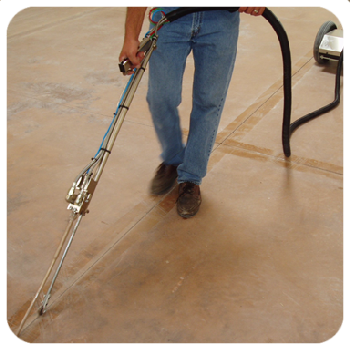 Perfect for Sealing, Filling, Gasketing & Transfer of Material. 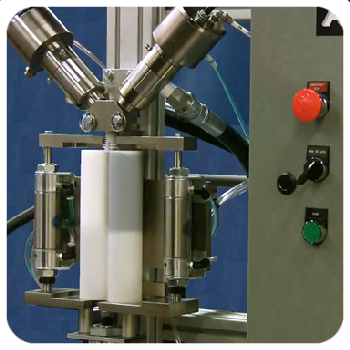 AST is the industry leader in Gear Metering Pumps. Our Gearotor™ pump systems are rugged, hassle-free, and precise. 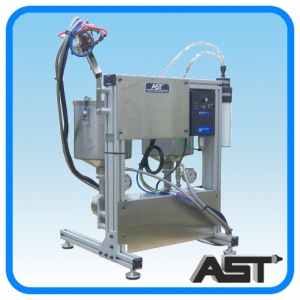 AST's Rod Metering Pumps provide accurate, solidly dependable, consistent results for dispensing large or small volumes of single and plural component fluid systems. 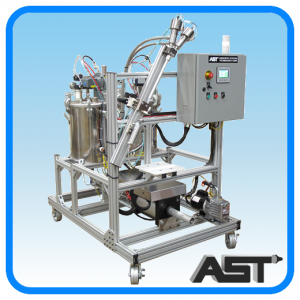 AST can custom design and build filling units for both front and back fill cartridges.